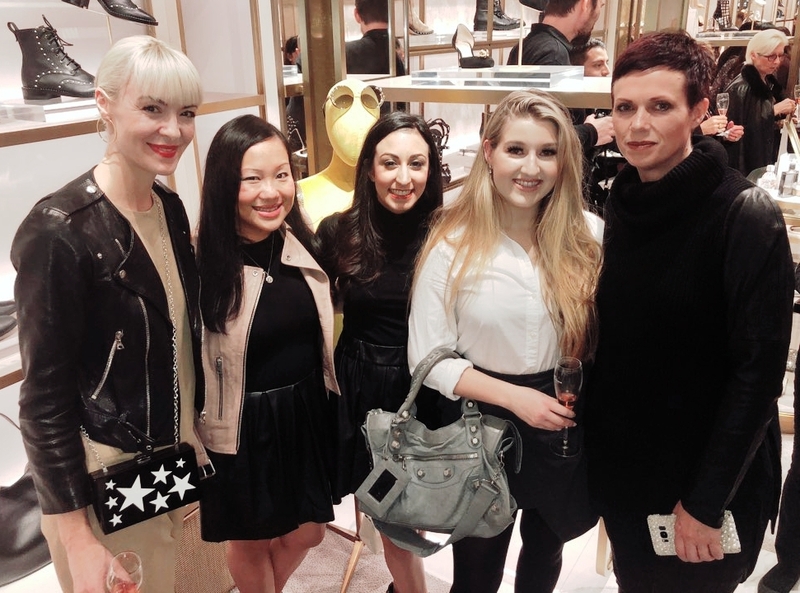 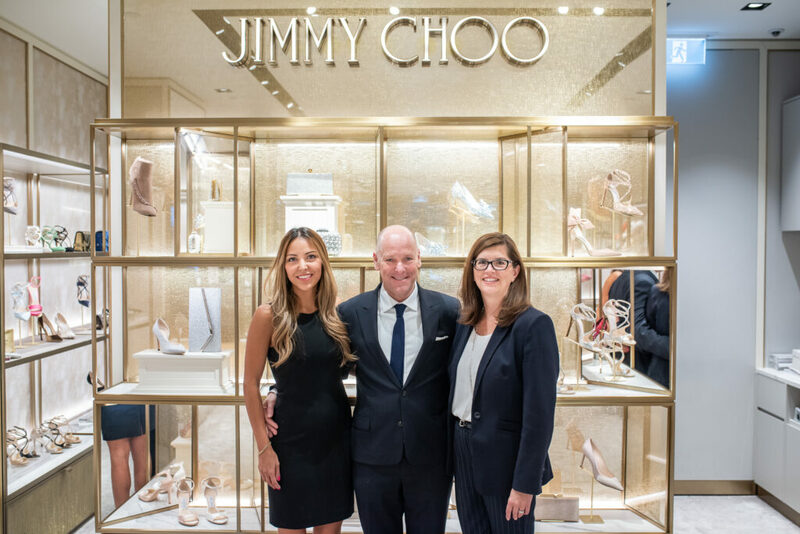 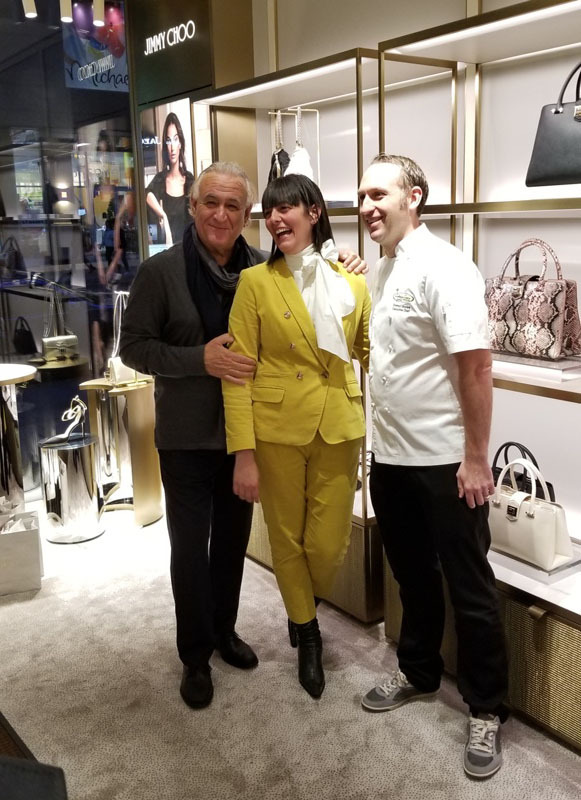 Earlier this month, NUVO Magazine Editor Claudia Cusano orchestrated a wonderful fund-raiser for the Lions Gate Hospital Foundation which tapped into two things that Vancouver woman love – charity work and shoe shopping! 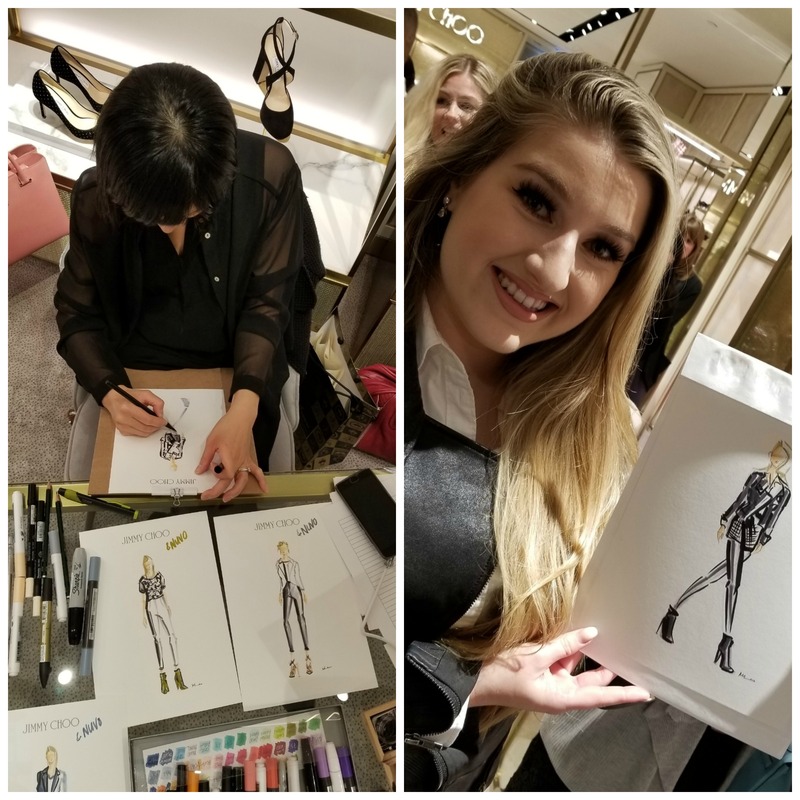 The bubbly pink Champagne was Moët & Chandon, the hors-d’oeuvres were deliciously designed by Chef Umberto Menghi and Chef Stewart Boyle, and fashion illustrator Mandy Lau captured the stylish inner-fashionista of those who sought a memento of the evening. 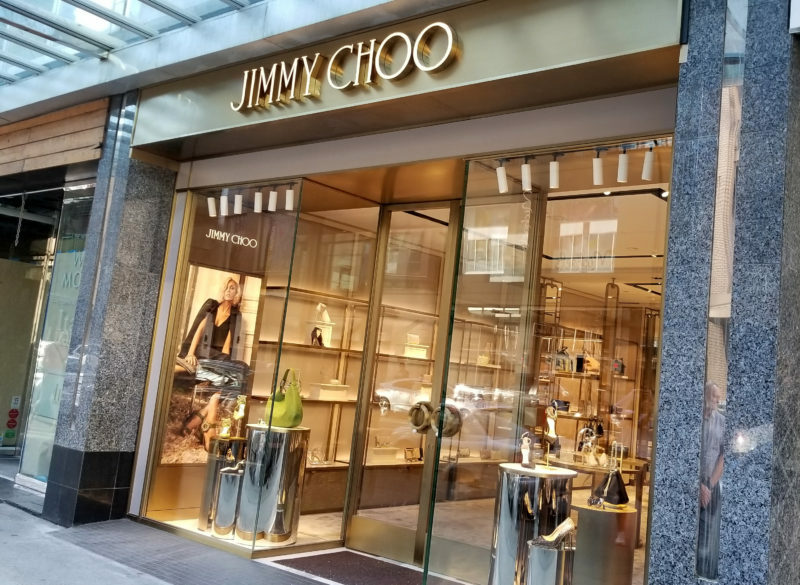 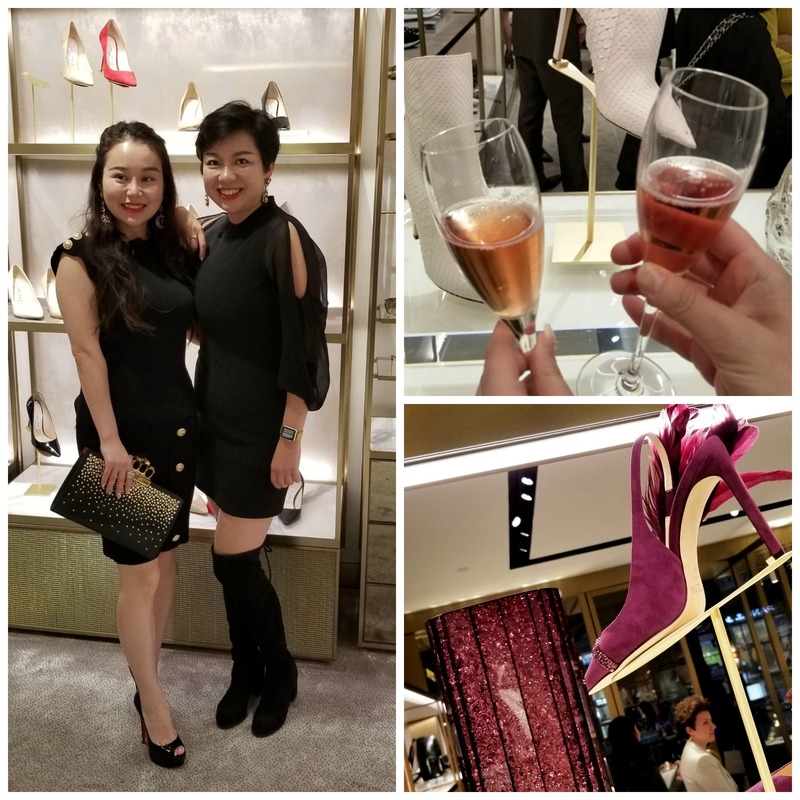 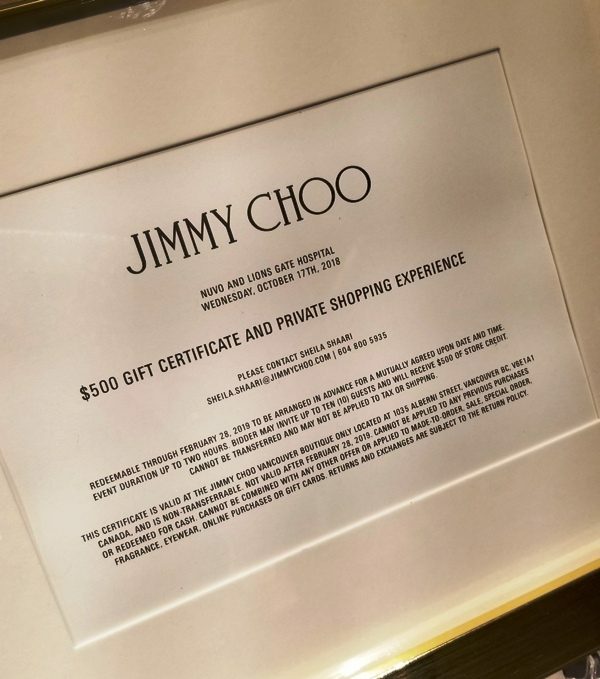 With 10% of sales benefiting the LGH Foundation, VIP guests came, shopped, and left, not only with stunning new shoes for the holiday season but with a parting gift of a leopard-print lined Jimmy Choo umbrella.